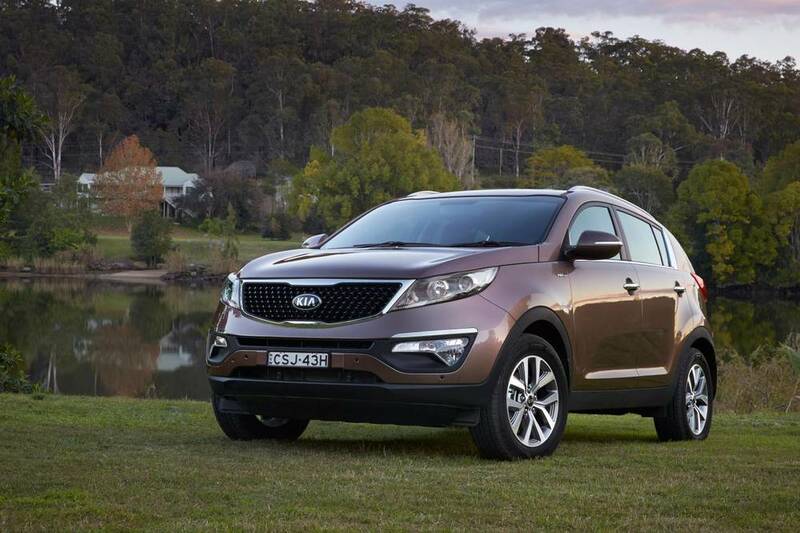 Should I Buy a Petrol or a Diesel Kia Sportage? — Auto Expert by John Cadogan - save thousands on your next new car! Hi John, I’ve read a stack of your excellent Answers, in particular relating to the diesel vs petrol question. I’m going to purchase a Kia Sportage SLi and I'd prefer the drive/pick up of the diesel. However, 99.99 per cent of my driving is 5-25 minute city/suburban trips, and I drive only 10,000-12,000km/year. I won’t be towing anything and I won’t be going off-roading (just upsizing to a small SUV to fit our golden retriever and twice-a-year holiday luggage). I’ve been told by a few people that diesel engines do better driving long distances, and that lots of short trips with the multiple engine stops and starts doesn’t do the diesel engine any good. Some modern diesels have a special filtration system built into the exhaust. They're called diesel particle filters, or DPFs. These are required by law in some other world regions, but they are not required in Australia. The vehicles fitted with these DPFs definitely do need a regular run on the highway to take care of the filter. Sportage does not have this DPF system(nor does its under-the-skin twin, the Hyundai ix35), so you can drive a Kia Sportage in the city for as long as you want without any negative consequences whatsoever. All cars - petrol and diesel - benefit from regular runs on the highway. Make sure you get the car serviced regularly even if driving it only short distances because short-distance driving is very tough on lubricating oil (petrol or diesel - same thing). 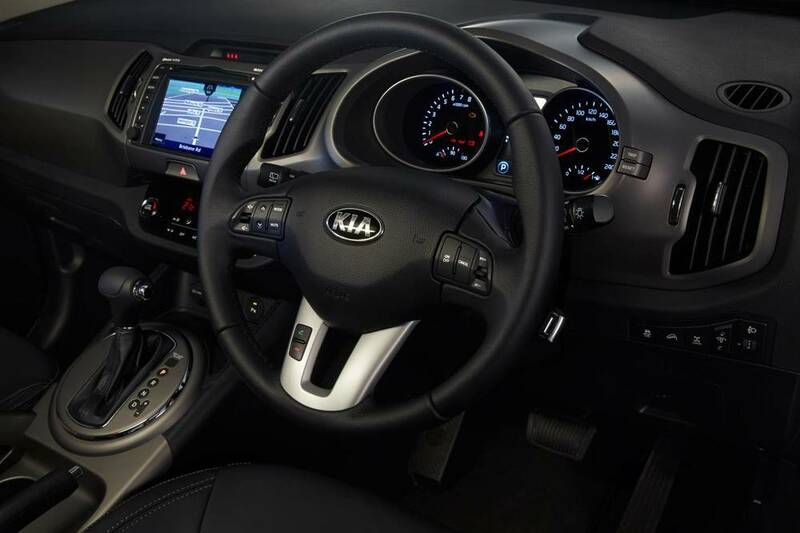 In other words, a diesel Kia Sportage will cope admirably with the driving you do. Your friends, although I am sure that they have the best intentions, are giving you bad advice in this case. 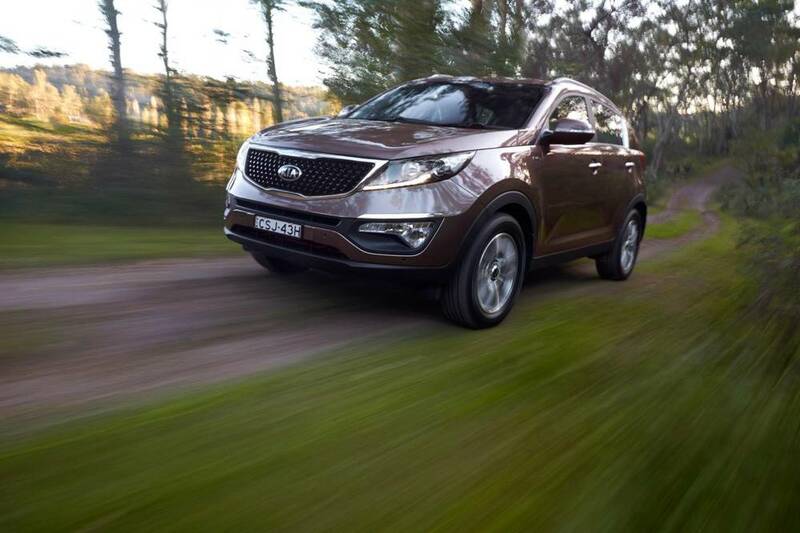 You need to make sure you’re getting the best price on the Sportage. The car market is quite low this year, so there are potentially some good discounting opportunities around at the moment. Let me get the brokerage to call you ASAP. They can help you achieve the best price on your new Sportage, plus help you get a good trade-in if you need that, along with competitive, low-rate finance. Full report: Petrol -vs- diesel - which should you buy?